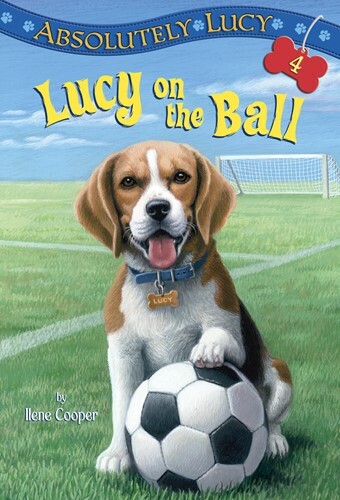 Ilene Cooper's fourth story of a boy and his beagle takes Bobby and Lucy into the wild playing fields of grade-school soccer. Every kid loves soccer, right? Not Bobby. He likes to watch sports, but he doesn't really like to play them. He'd rather play with his beagle puppy, Lucy. But when Bobby's friend Shawn begs him to join up, Bobby finds himself stuck on a soccer team with a stern coach and several kids who have a knack for the sport. Even Lucy is better than Bobby at moving a soccer ball down the field! From the Trade Paperback edition.